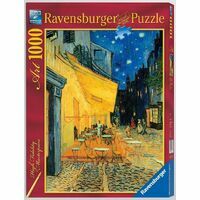 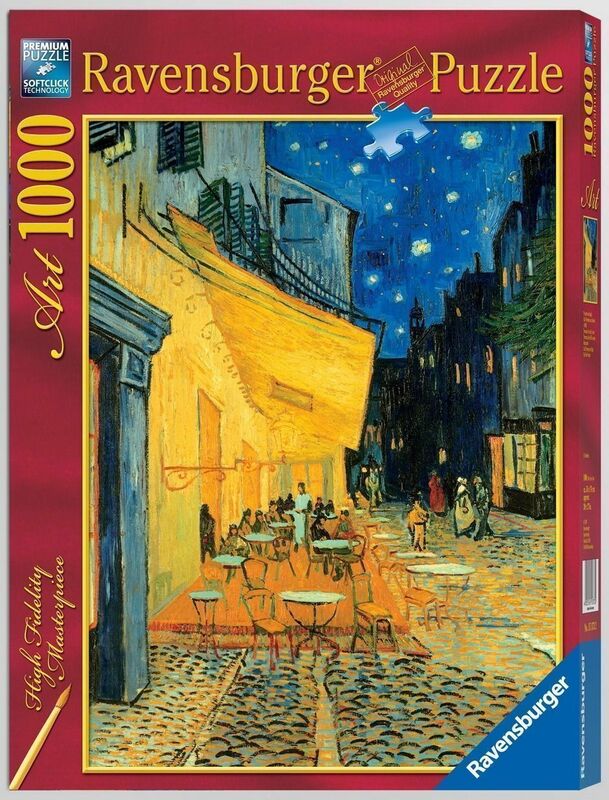 A 1000pc puzzle of the highest Ravensburger quality. 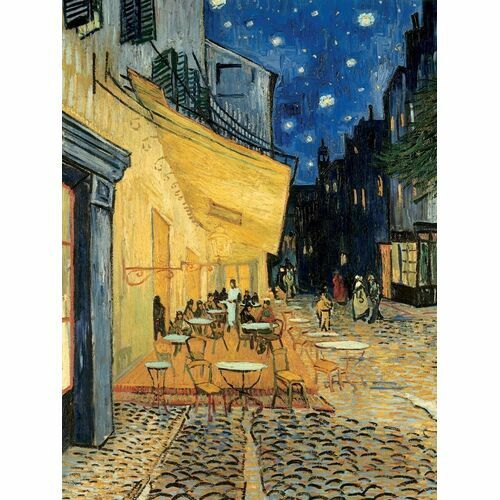 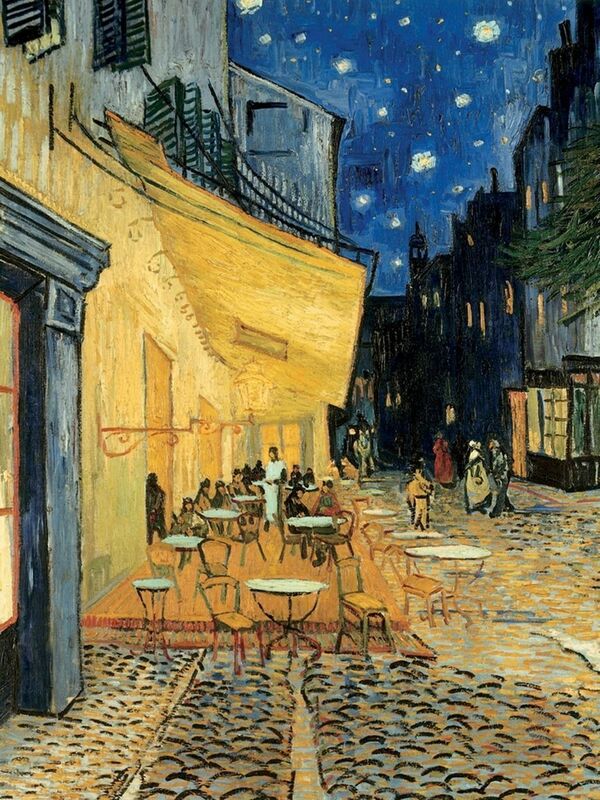 This work, painted at Arles in 1888, remains one of the best works ever to flow from Van Gogh's paint brush. 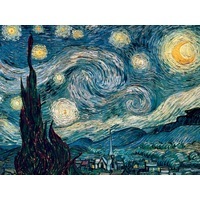 It is not signed by the artist.